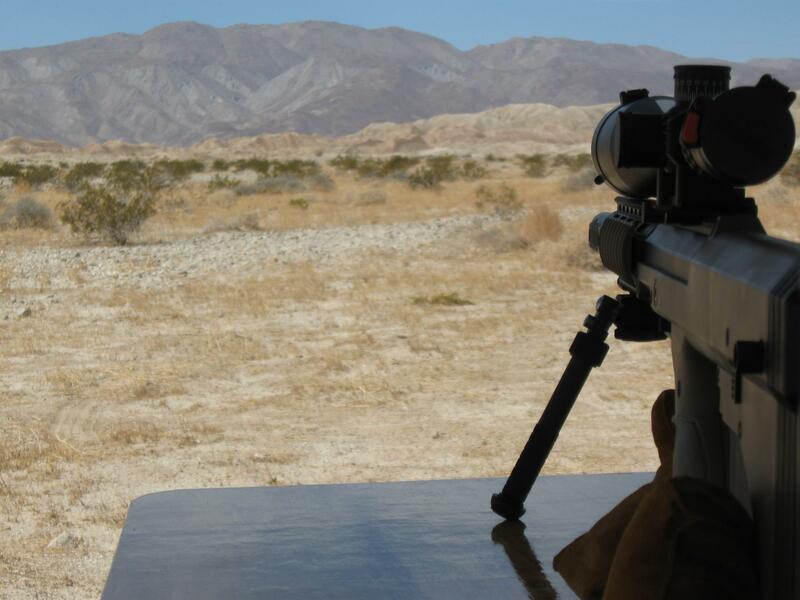 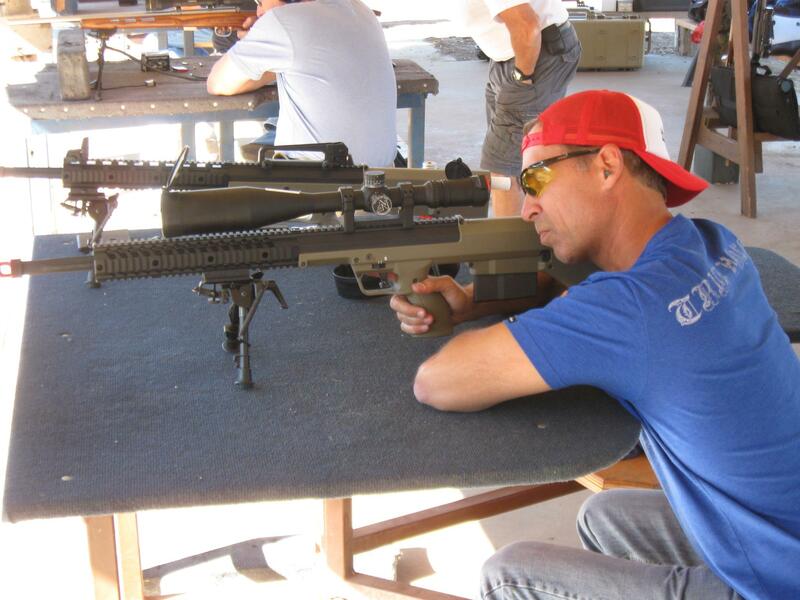 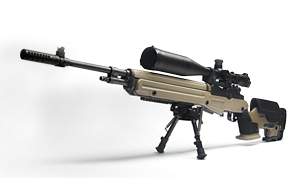 Long range precision aka “sniper” rifles and rifle packages to get you down range and on target at extreme distances. 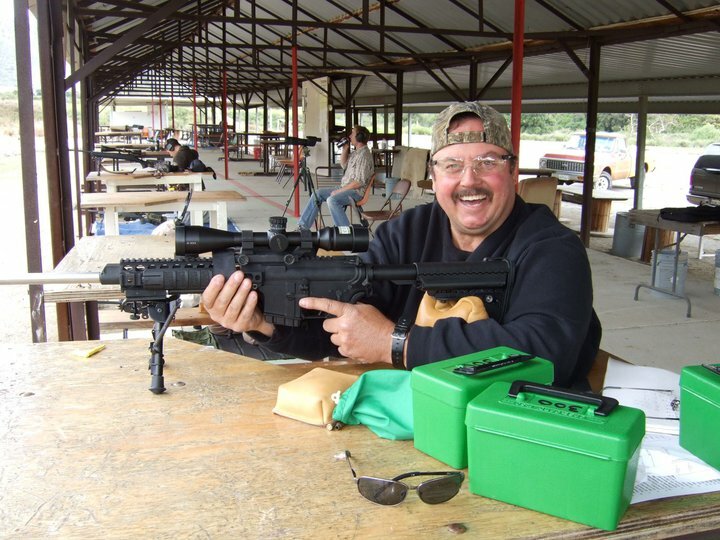 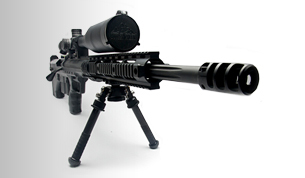 Tactical rifles, specializing in AR-15’s and AR-10’s for close quarters to long range and accurate in all conditions. 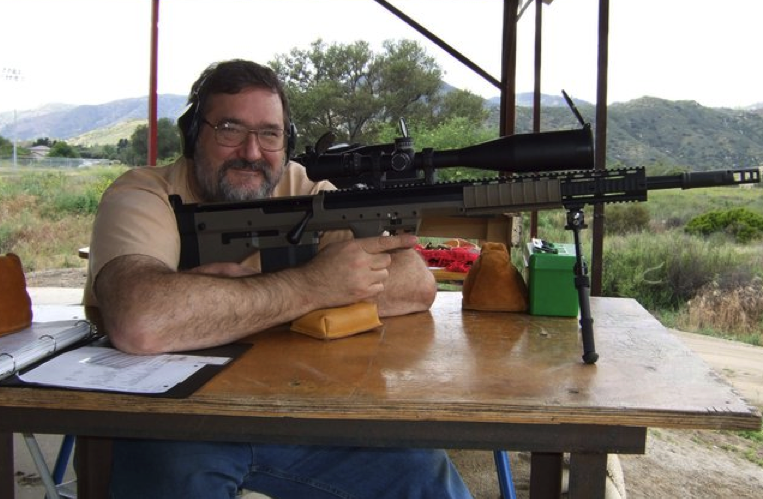 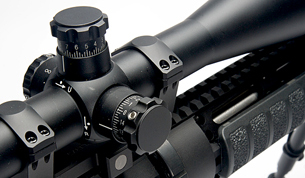 High quality optics known for their durability and value like Nightforce, Leupold, and more.